The month of April is famous for number of events and observances. 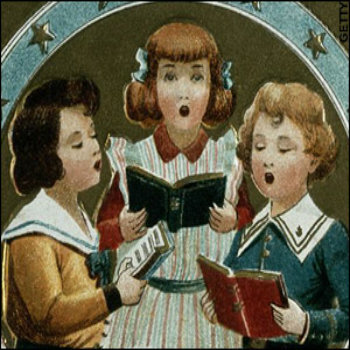 For those who are fond of singing, April 23 is observed as International Sing Out Day. Hence, if you have some passion for singing and want your talented to be spotted then do not hold yourself back. 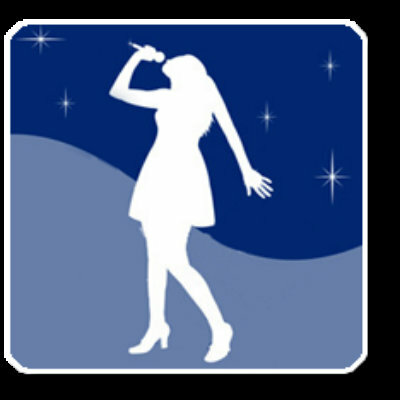 Try singing the song you like and let the others know that you can be one among the future’s rock star. The International Sing Out Day has a lot for those who are crazy about singing. Nevertheless, it is good to have some information about this unique day. There is not much information available about the origin of International Sing Out Day. However, it is believed that April is the peak of Spring season and the weather in most parts of the world remains quite pleasant. Considering that, many birds are observed chirping and singing throughout the spring season. 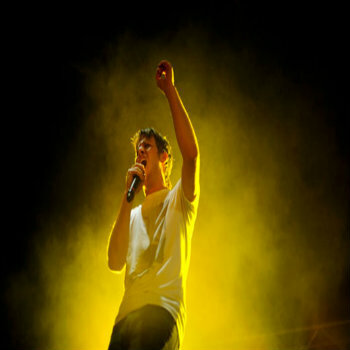 Therefore, for this reason this one day in April is named as International Sing Out Day. Besides, there are no Presidential records supporting the official existence of this day. You might be thinking, if there is nothing to support the existence of this day then what is the point to observe the International Sing Out Day. Very simple is the answer, as this day is celebrated to encourage those amateur singers who have the ability to make an impact on the world through singing but are holding themselves behind for some reasons. The International Sing Out Day is celebrated around the globe with an aim to discover the hidden talents in the field of singing. If you have passion for singing or perhaps you know someone who wants to test the talent for singing, then this amazing day has a lot to offer. 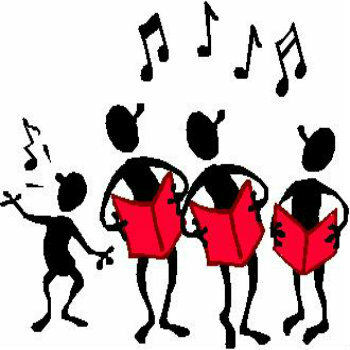 Get ready to celebrate the International Sing Out Day in order to make it a memorable day for the singers.